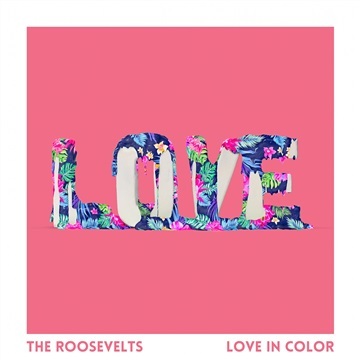 Nashville-based pop duo, The Roosevelts, are making their own brand of contemporary, catchy pop songs about life. 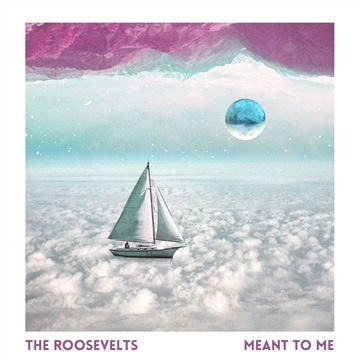 Recently chosen as the Artist of the Week by Lightning 100, The Roosevelts are elevating the pop scene in Nashville with their own style of pop. Channeling the influences of artists like The Weeknd, The 1975, Lauv and Justin Timberlake, The Roosevelts are busy writing, recording and touring their new sound. 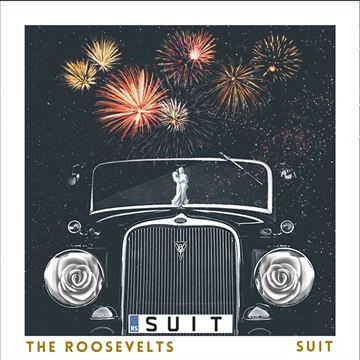 Having released two singles last summer and being featured on several TV shows, The Roosevelts have been in the studio working on their debut album. 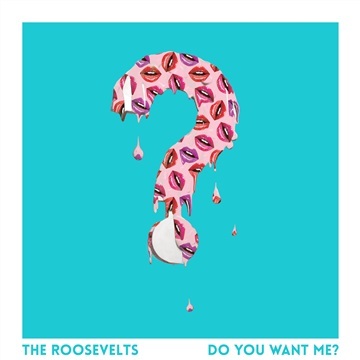 Their first single “Do You Want Me?” was released on May 11, 2018 and quickly garnered acclaim for its fun, infectious melodies. Within a month it was added to over 40 playlists and garnered over 100k streams. The band's second release, "Love in Color", which came out July 13th, channels influences like Arctic Monkeys and The Weeknd to bring this song to life. MTV recently featured this song in Season 7 of "Are You The One?". Written over the ambiguity of relationships and the grey space between friends and lovers, "Love in Color" seeks clarity in the confusing world of modern dating. Their latest single, "Suit", was also picked up by MTV and placed in a show before the release of the song. In a few short months, the band has garnered over 300k streams and is currently working on their debut album.